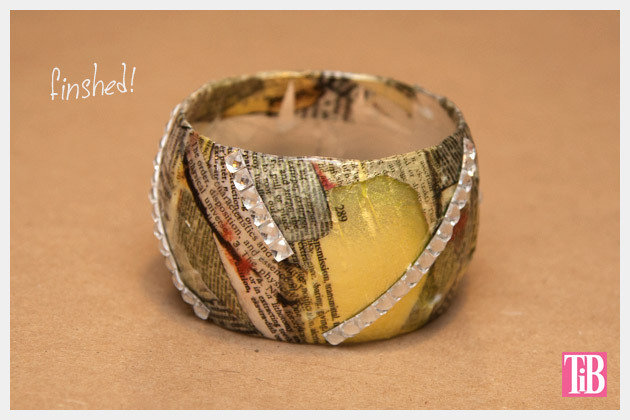 Collage interesting tapes mixed with rhinestones to make this unique and fun DIY Bangle Bracelet with Tape. 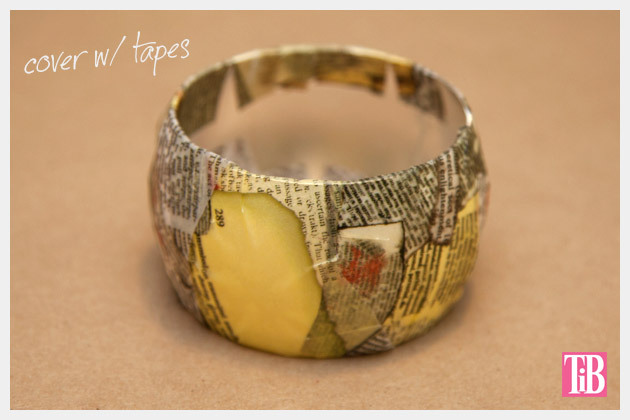 This bracelet was inspired by these tapes I found a Michaels. All three came in a package together and I love the vintage look, the newspaper tears with rhinestones and the film strips. The film strips were my favorite but they were too stiff for this project, so now Im on the lookout for something cool to do with them. 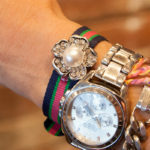 Make sure your bracelet is clean of any stickers or anything you dont want on it. 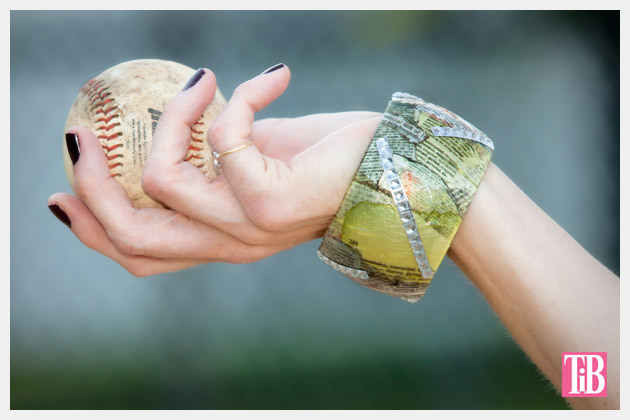 Start laying out your tapes across your bracelet. 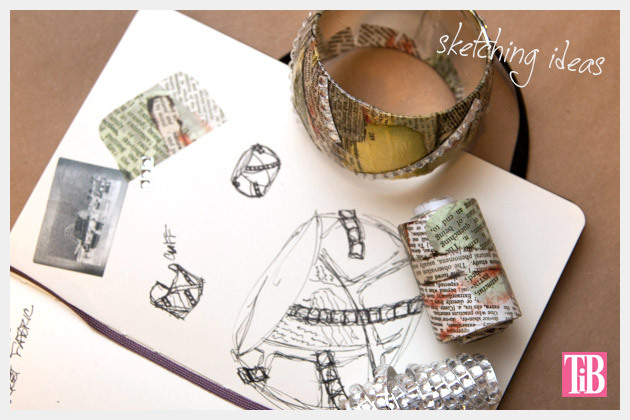 Depending on your tapes you may need to make small cuts in them to help them lay flatter. My tape was a bit stiff so I had to do this. 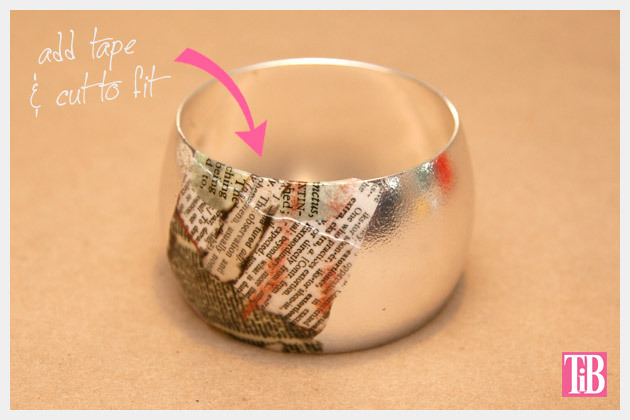 Add your tapes all over your bracelet to completely cover it. 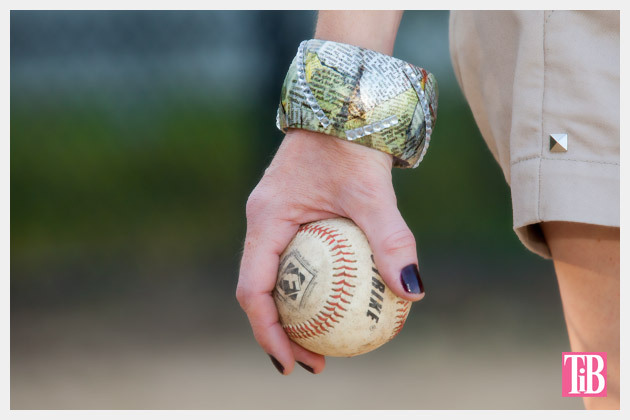 Once youve added all your tape to your bracelet (with the exception of any rhinestones or thicker dimensional tapes) add a coat of Mod Podge over your whole bracelet. 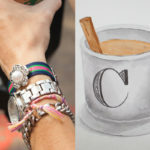 When your bracelet is dry you can add any rhinestone tape or dimensional tapes you like. 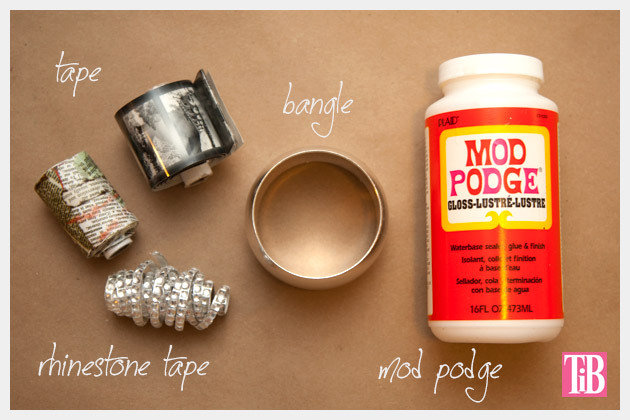 If you feel like your tapes wont stay on you can add a small amount of Mod Podge to the back of your tape before putting it on your bracelet to help it hold. 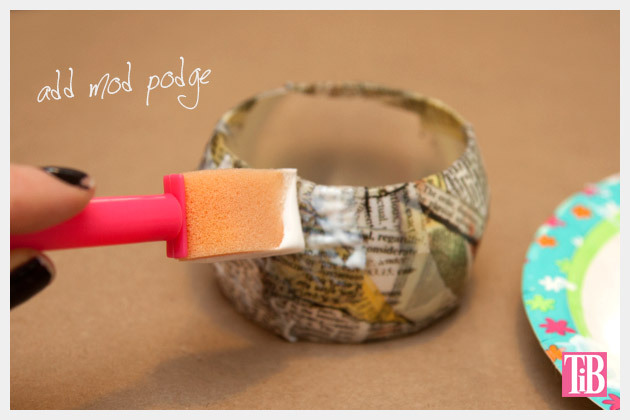 If you use Mod Podge or glue here, let it dry before wearing. 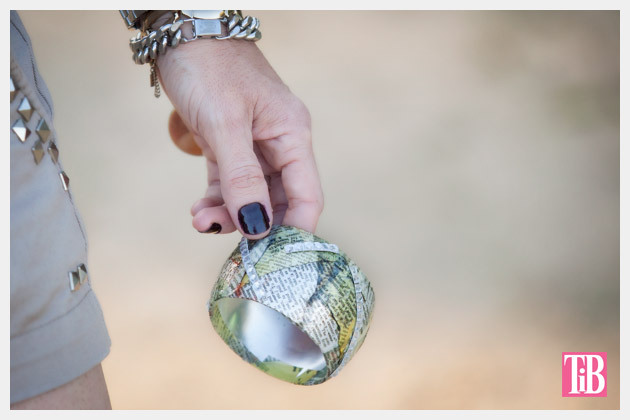 This is a very simple project, but the results are so fun! 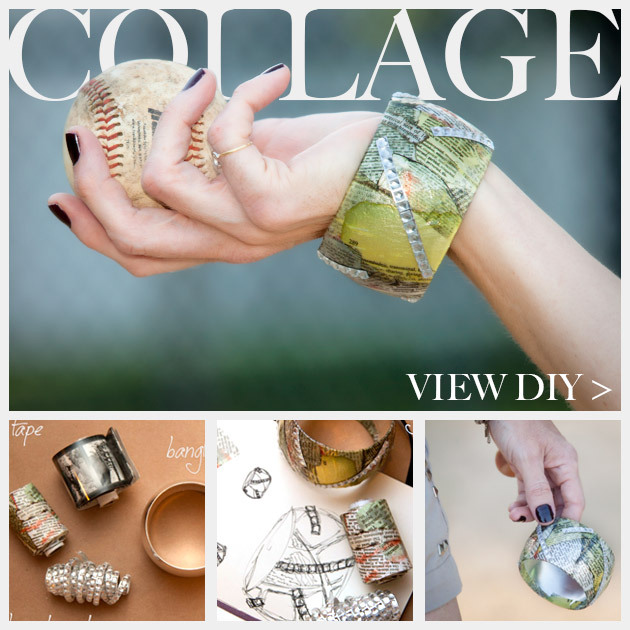 You can mix up all sorts of tapes or even papers to collage together to make your bracelet and dont forget to add some rhinestones or something dimensional to make it unique and fun! 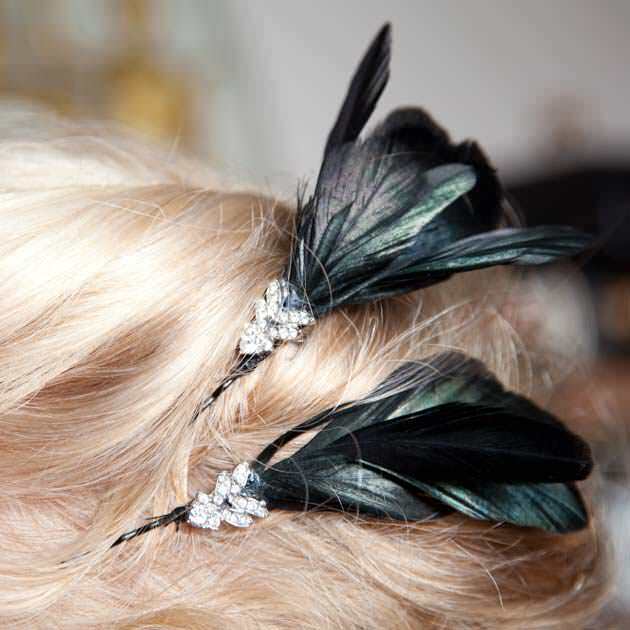 What will you add to your bracelet? Leave me a comment and let me know how yours turns out. I love to hear from you!